VW air filter. 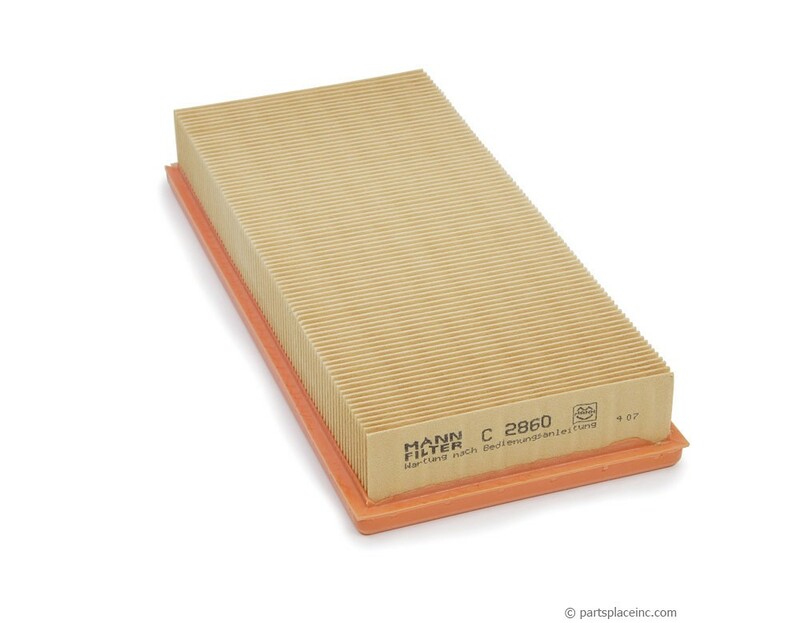 This Original Equipment quality air filter is the filter to trust with keeping dust and dirt out of your engine. 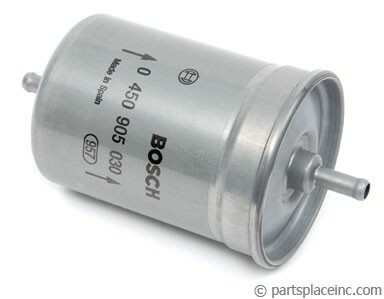 Don't risk contamination of your engine by using cheap aftermarket filters. High quality Mann, Mahle, or Hengst filters are designed to keep your engine running efficiently for a long time. Changing the VW air filter will help the engine breathe clean air. 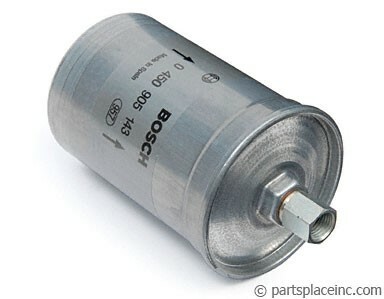 Regular maintenance on the fuel filter will keep it well fed.